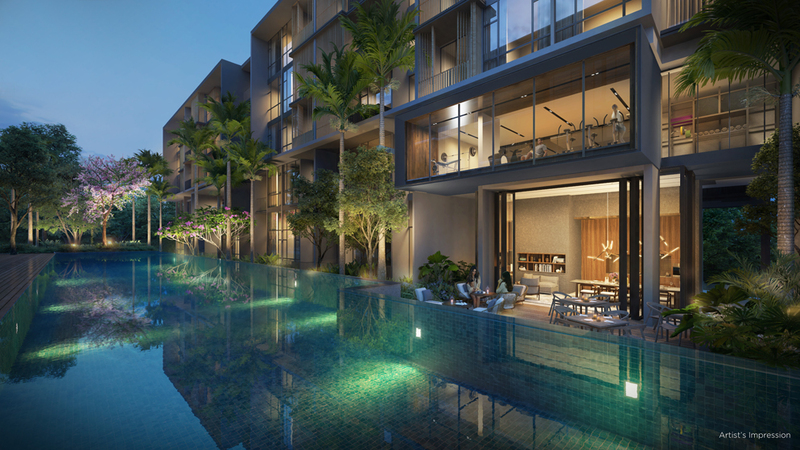 The Florence Residences is a new condominium located along Hougang ave 2, Singapore. The Florence Residences provides Quality Lifestyle Living at a very matured estate full of amenities. 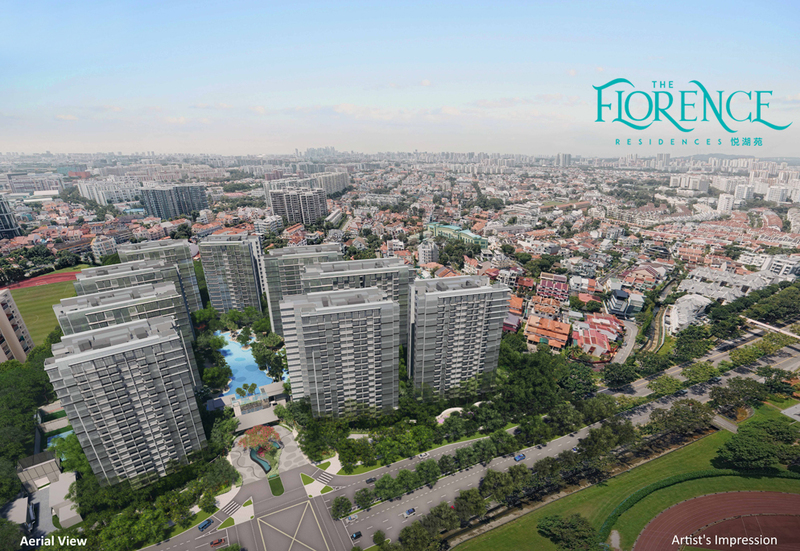 Expected to be completed in March 2023, The Florence Residences is walking distance to Kovan MRT Station. With 128 condominium facilities, The Florence Residences residents will be able to indulge in the Club Condo Living Concept, with up to 12 types of Club Facilities to enjoy. Residents at The Florence Residences has direct access to the Kovan area, which has abundance of amenities like Supermarket, Wet Market, plenty of eateries, bank and more. The Florance Residences is also located within minutes walk to Heartland Mall, close to Hougang Mall and 1 MRT Stop to Serangoon NEX Mega Mall. School within 1km from The Florence Residences are Monfort, Holy Innocent & Xinmin Primary School. The Florence Residences is ideal for expanding families with children, and individual who loves club living concept. Treasure Tampines is a new condominium located along Tampines Street 11, Singapore. 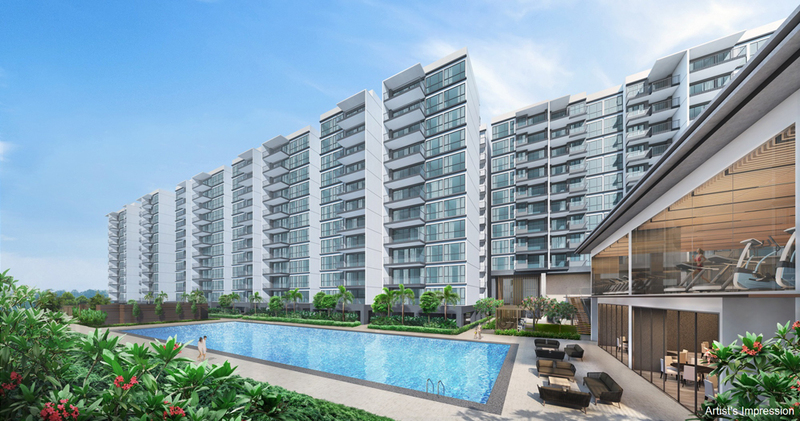 Situated in Tampines Matured estate, Treasure Tampines provides Quality Lifestyle Living with abundance of amenities. Expected to be completed in December 2023, Treasure Tampines is walking distance to Simei MRT Station. With 128 exciting condominium facilities, Treasure Tampines have 9 function rooms, Executive Lounge, Co-Working Space, Study Room, Indoor and Outdoor Gymnasium Facilities, Game Studio, Yoga Deck, Dance Studios, Entertainment Lounge, 10m Shuttle Sprint, Stargazing Lawn and Wifi Garden. Residents at Treasure Tampines is close to the Eastpoint Mall where a host of amenities are readily available, such as supermarkets, banks, restaurants, and more. Treasure Tampines is within reasonable driving distance to Tampines Town Centre, where there are bigger shopping malls such as Century Square and Tampines Mall. Treasure Tampines is definitely ideal for expanding families with children who loves living in the eastern part of Singapore. For vehicle owners, driving from Treasure Tampines to either the Orchard Road shopping district or business hub takes 20 - 25 minutes, via Pan Island Expressway (PIE). Developer Sim Lian (Treasure) Pte. Ltd.